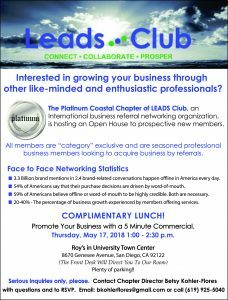 All are welcome – Members, Prospective Members, Alumni Members, Friends, Spouses, etc! 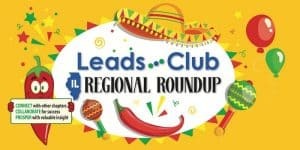 For $30.00 enjoy a Fajita Dinner and Cash Bar. Register now! Today was my monthly visit to our I-15 Power Team Chapter in Carmel Mountain, San Diego. We were enjoying a typical Friday morning of camaraderie and fun, made even better by their two visitors Mark Matz and Phil Horn, Founders of “Humvees to Honeybees”. First of all, is that not the coolest name for a business started by two retired Navy Seal Veterans? (Thank you for your service gentlemen) And to make it even better, their mission is to: “Keep America Buzzing”. I just love a good name and Mission statement. They say what they are and do it in a catchy and humorous way. Doesn’t it make you want to learn more? Towards the end of the meeting, we learned that their business is much more than selling honey. They are passionate about saving the bees. Here is an excerpt from their website: Bee Kind. From military service to beekeeping, we have a strong drive to help people. We’re passionate about saving the honeybees because they help keep our planet healthy. Bees pollinate over 30% of the world’s crops and over 90% of wild plants. At one point in the discussion, someone referred to me as a Pollinator. I must say that I’ve never been called that before and I love it! In simple terms, the definition of pollinating is to share what you have with others and help them grow. Wow, that’s what we do in Leads Club. Everywhere you go, keep your ears open for ways you can help others. Actively listen to those you meet in both your personal and business life. When someone shares a problem or quandary, think of who you know that can help them. This can include an Associate in a similar situation or field. Share a personal story of why this person is important to you and in your trusted sphere of influence. Hopefully, a fellow Leads Club Member. Ask if you can make an introduction. 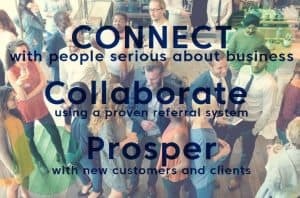 By asking permission, your referral will be of the best quality and have the optimum opportunity for a connection. Facilitate the connection happening. This can take many forms. Maybe the easiest is a simple email introduction copying both parties. Possibly the best way is to set a time for them to meet together with you. Of course, this depends on many details lining up, but when you can, it’s optimal. What other ways can you think of to be a Pollinator? Please share your thoughts here. 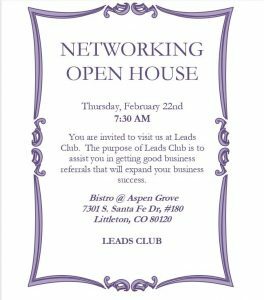 Please RSVP by Tuesday January 22nd, by emailing Joan Branin. Come Network with us and celebrate former Member Cathy Bentley’s new business, Cork and Fork. 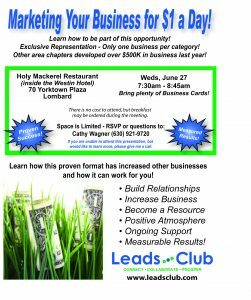 Registration includes a glass of wine or beer, appetizers and the chance to win door prizes. 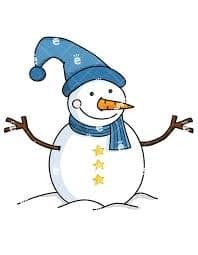 Monday December 3rd from 5:30 pm – 7:30 pm for only $30.00 per person. 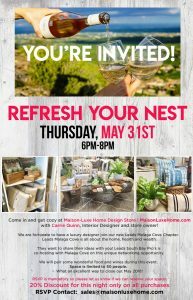 Tuesday, May 8th from 5:30p-7:30p, at the beautiful Mac Kenzie Bar & Grill at the Pasatiempo Golf Club. Tickets $35.00 before May 1st, $45.00 May 1st until start of event. This entry was posted in Social and tagged Networking, Social. Bookmark the permalink. 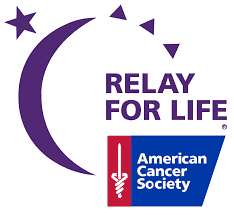 Leads Club Inc. proudly supports and promotes the American Cancer Society’s “Relay for Life” Program. Most of us today have been associated with or personally touched by Cancer. Our Founder Ali Lassen was diagnosed with Breast Cancer in December of 1994 and lost her valiant fight in May of 1999. In August of 2017 we participated in our first RFL here in San Diego. We set up our booth on the lawn by the Bay and a handful of Leads Club Members and friends stopped by to visit and share the day. It was a phenomenal 24 hours and Lori’s promises couldn’t have been truer. One of the highlights for me was the release of live Doves by dozens of survivors on stage. There was not a dry eye in the audience. Please keep an eye out for updates on future Relays coming to your town, you just might see us there.